Massive private terrace! Nearly 850sf of outdoor entertaining space. 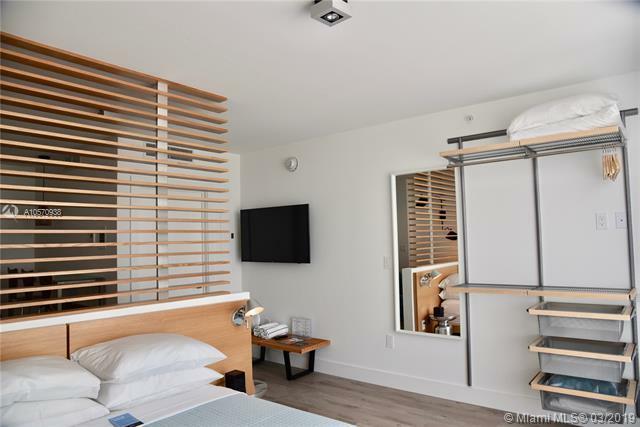 Where smart investing meets stylish living. 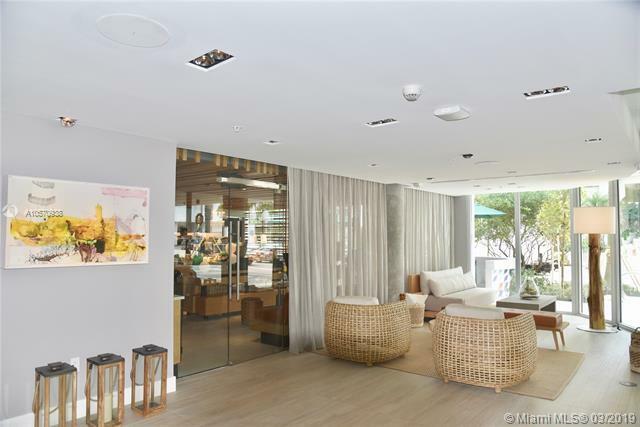 6080 Collins Beach House exemplifies luxury living in Miami Beach. 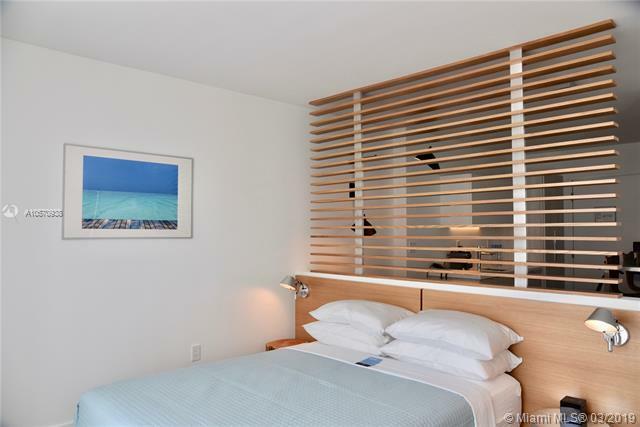 The 70 studio and one bedroom turn-key residences are the perfect pied-a-terre for anyone desiring a beach get away. The Eskape Collection Hotel program enables you to earn money while you sleep. 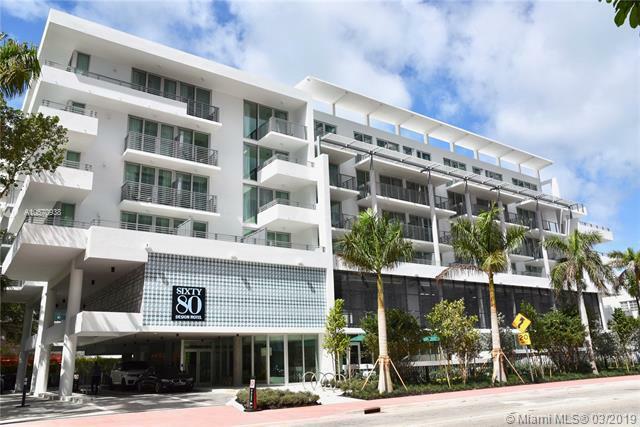 Beach service, rooftop pool & gym, concierge, valet & Starbucks on-site. Completion Q1 2019.